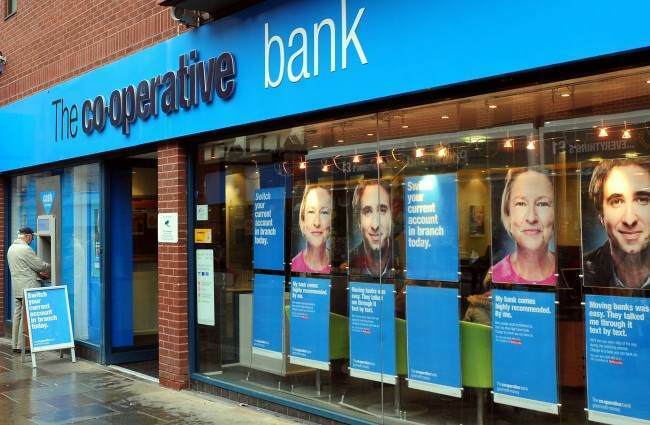 WITH the Co-op in the news on account of its now ex-chairman Paul Flowers’ alleged buying of crack cocaine and meth (and there are the allegations about his hiring rent-boys on company time), we turn to Caroline Byrne. She says that whilst shopping at a Co-op store in Basingstoke, Hampshire, her pizza, two cartons of milk and wet wipes were packed in a bag already containing poo. It always could have been a lot worse with these kinds of stories. Her goods were replaced. But she wants more.